The OnePlus 2, the long awaited sequel to last year’s OnePlus One, is now available for purchase. However, as most of you should already know, you can’t head over and purchase it quite yet, unless you have an invite to do so. Ahead of launch, OnePlus stated they would have much more inventory on-hand then they did last year, so here’s hoping those of you on the 3 million+ waitlist won’t have to wait for months to receive an invite. Once you do receive an invite, two models are available to choose from. One features 64GB of built-in storage, plus 4GB of RAM, priced at $389.99. The other features 16GB of storage and 3GB of RAM, priced at $329.99. 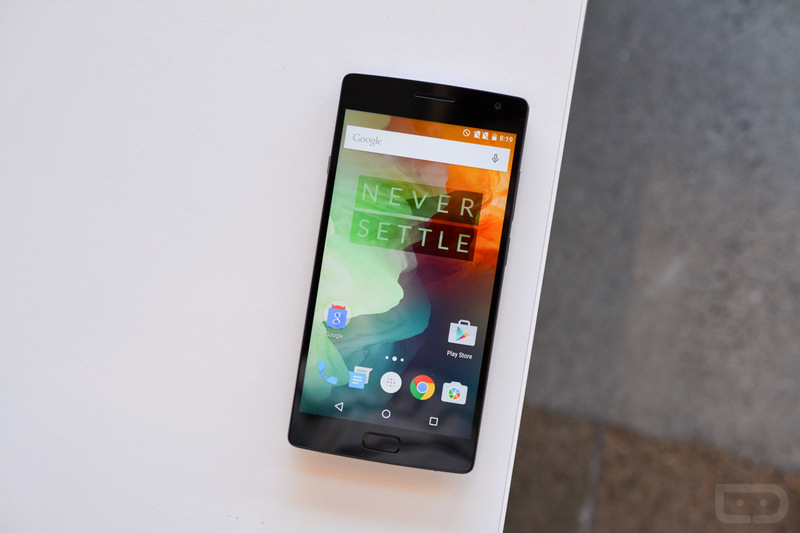 We played with the OnePlus 2 quite a bit a couple of weeks ago, so check out the below hands-on video. Are you buying the OnePlus 2?